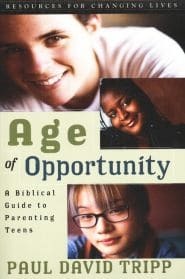 In Age of Opportunity, Paul Tripp skillfully applies the Scriptures to parenting teens. Those difficult years are actually years of great opportunity to mold your child’s life for the Lord. 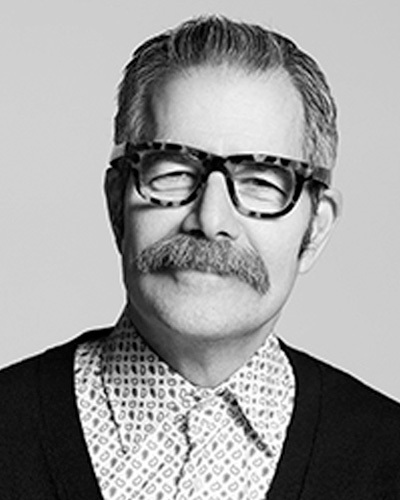 Paul Tripp uncovers the heart issues affecting parents and their teenagers during the often chaotic adolescent years. With wit, wisdom, humility, and compassion, he shows parents how to seize the countless opportunities to deepen communication, learn, and grow with their teenagers. Parenting teens is a privilege and a gift. This is one resource that will equip you to make the most of those teenage years. 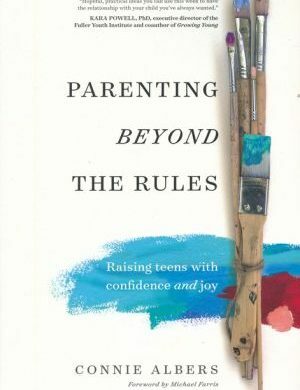 One of this book’s greatest strengths is that it is marked by the author’s deep sense of vulnerability and humility, qualities lacking in too many parenting books today. From his opening challenge, to his guidance on setting godly goals, to his practical strategies for parenting teens, Paul Tripp has given parents a book they will identify with. This book will help you deepen communication, learn and grow with your teenagers. 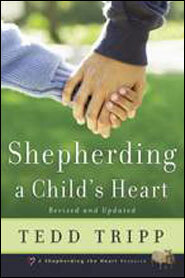 Paul Tripp skillfully applies the Scriptures to parenting teens. Those difficult years are actually years of great opportunity to mold your child’s life for the Lord. 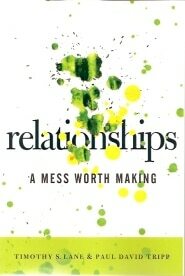 Paul Tripp uncovers the heart issues affecting parents and their teenagers during the often chaotic adolescent years. With wit, wisdom, humility, and compassion, he shows parents how to seize the countless opportunities to deepen communication, learn, and grow with their teenagers. Parenting teens is a privilege and a gift. This is one resource that will equip you to make the most of those teenage years. They are indeed years which are an age of opportunity. Age of Opportunity or Season for Survival? Whose Idols Are in the Way? Paul Tripp is president of Paul Tripp Ministries. the Professor of Pastoral Life and Care at Redeemer Seminary in Dallas, Texas, the Executive Director of the Center for Pastoral Life and Care in Fort Worth, Texas, and has taught at respected institutions worldwide. As an author, Paul has written ten books on Christian living that are read and distributed internationally. He has been married for many years to Luella, and they have four grown children.